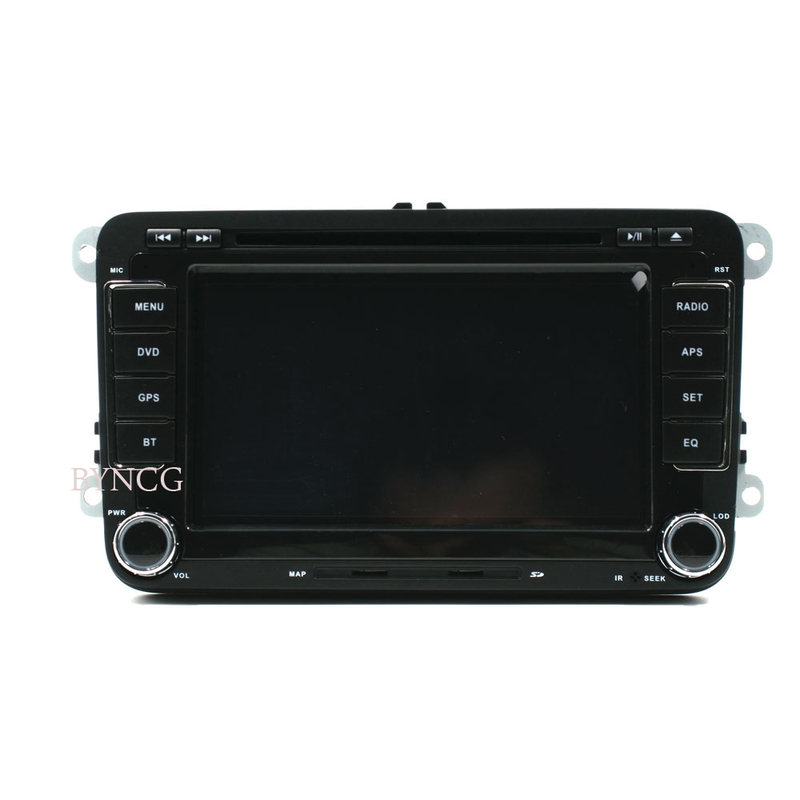 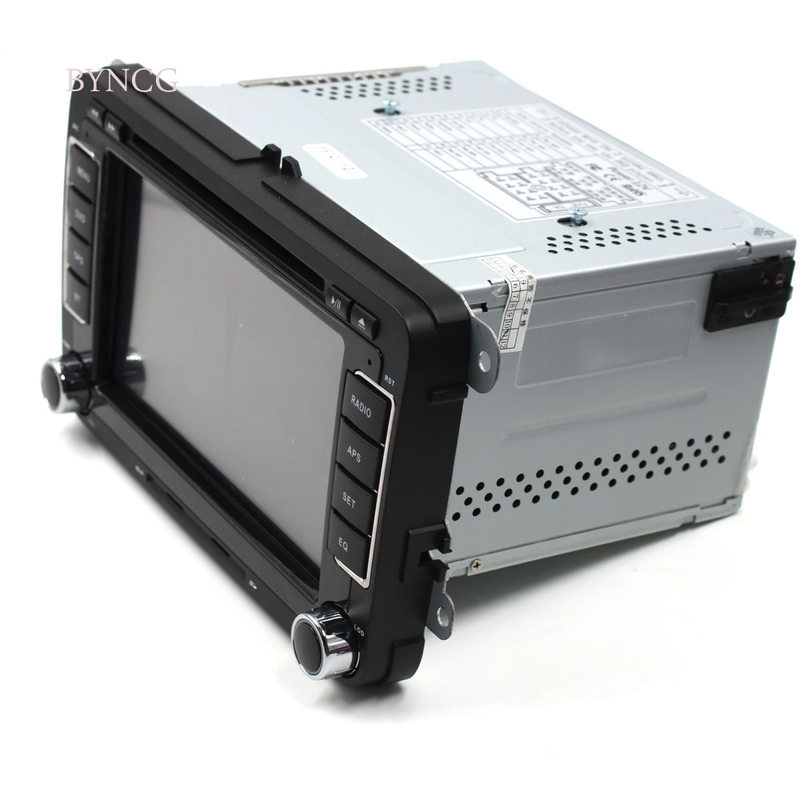 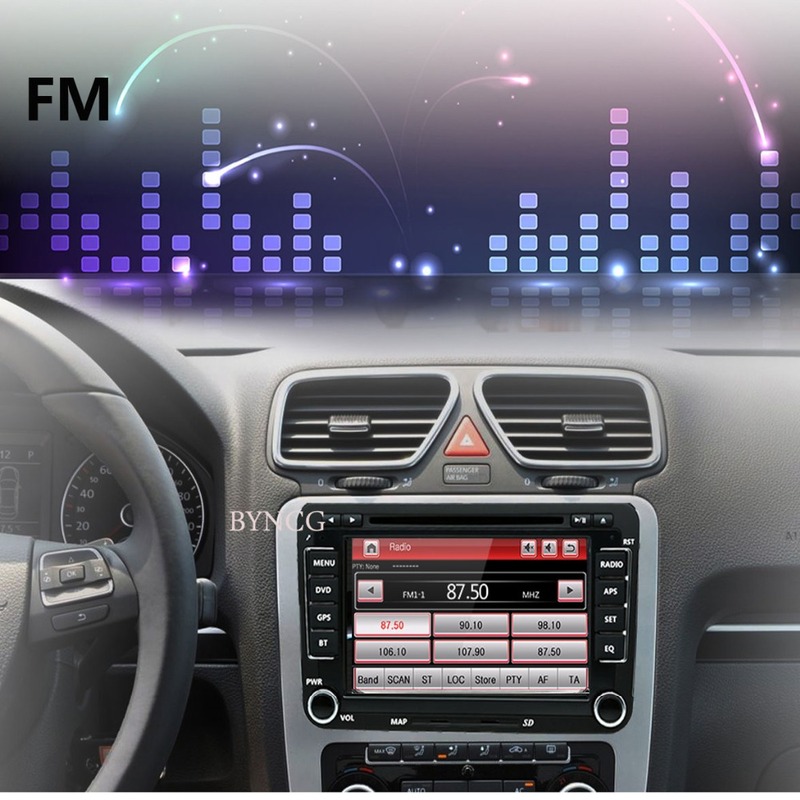 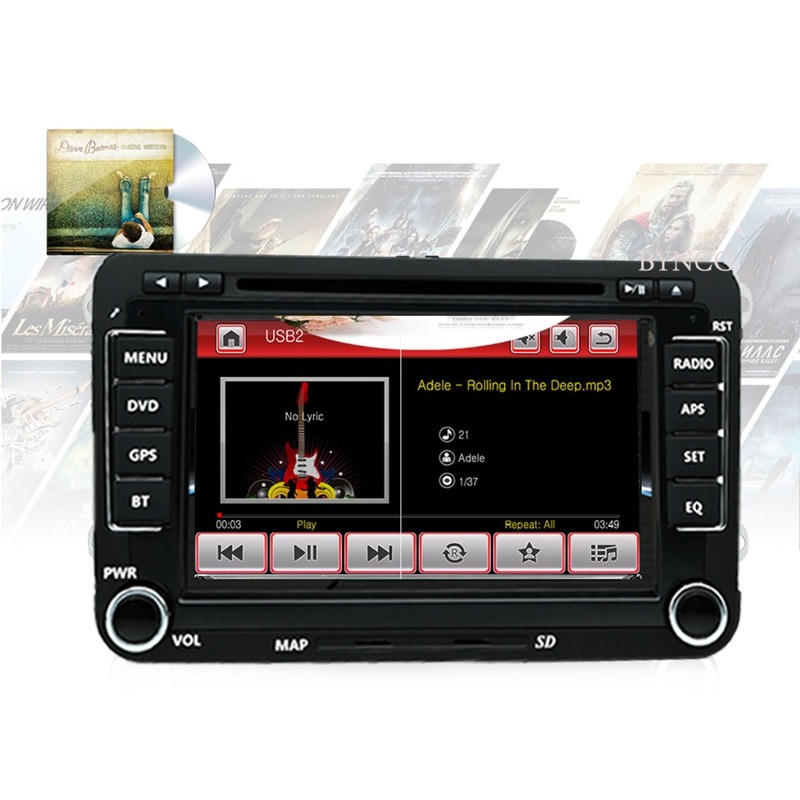 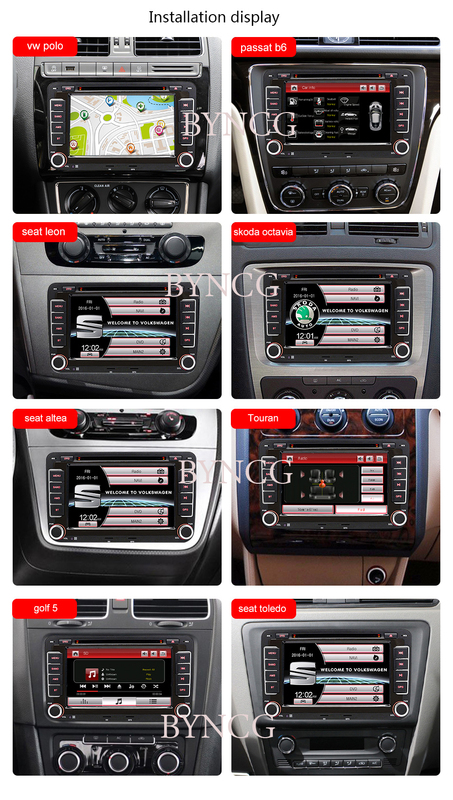 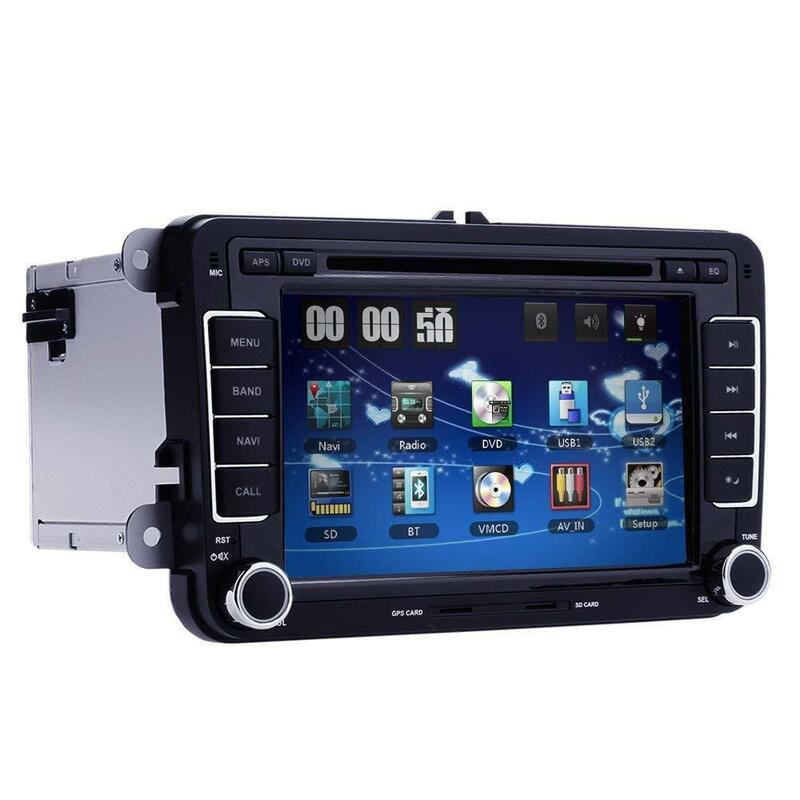 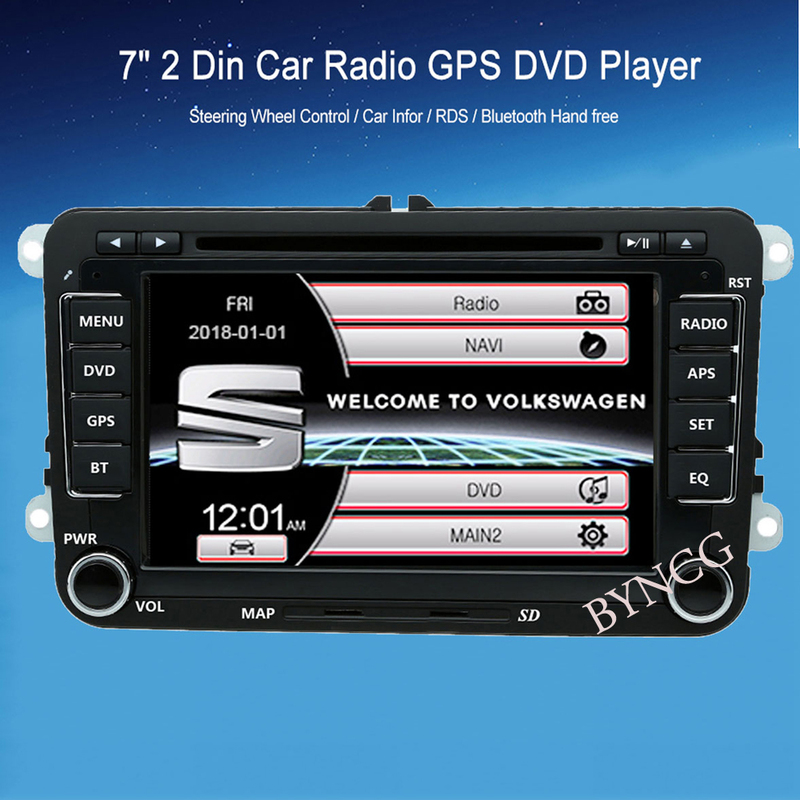 7 inch 2-DIN touch screen capacitive screen car multimedia player. 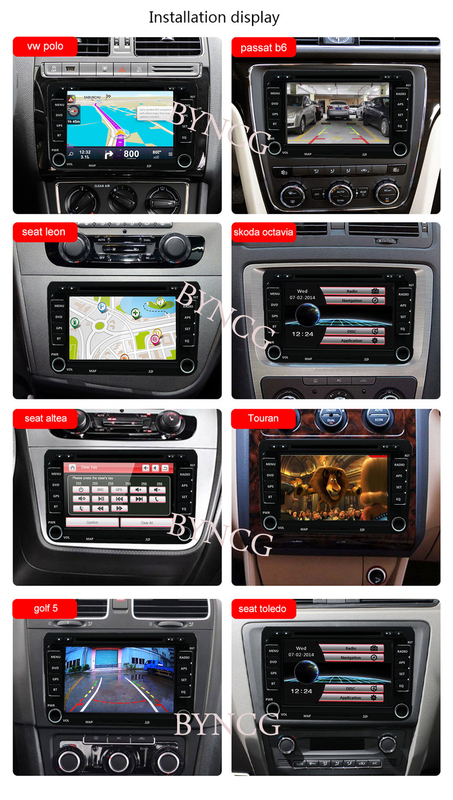 Use for Volkswagen VW / Touran Passat / Skoda / Seat. 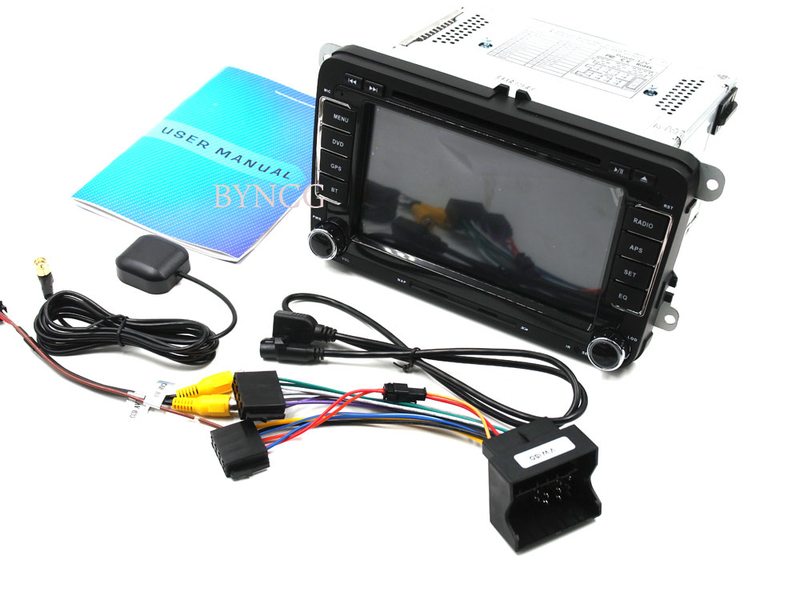 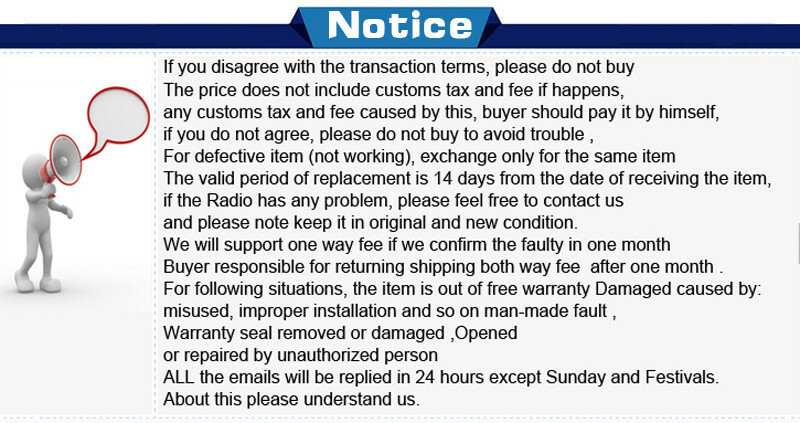 For high version of VW, external CANBUS,Support steering wheel setting and control. 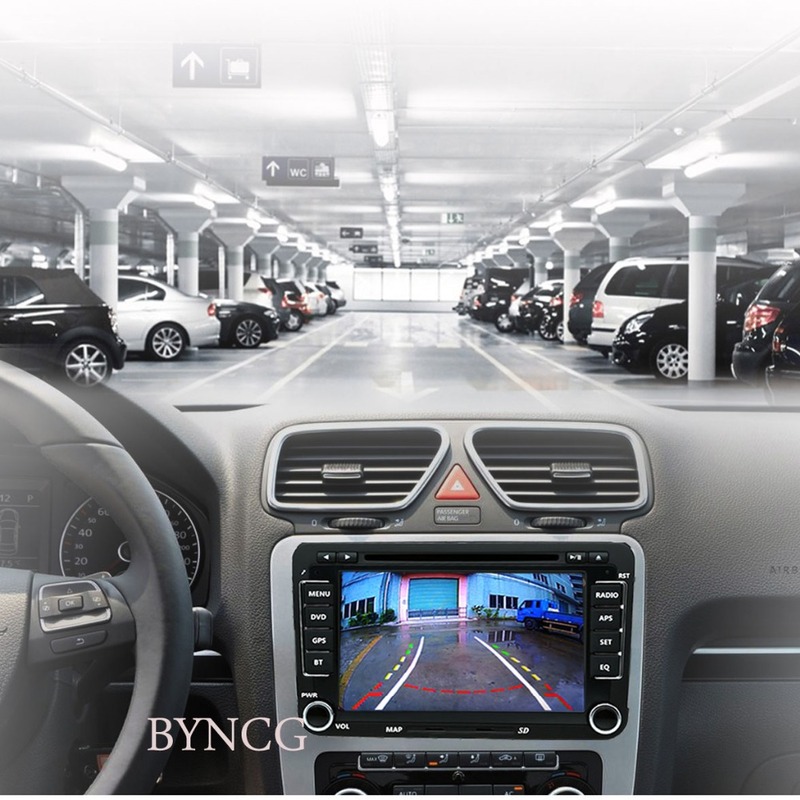 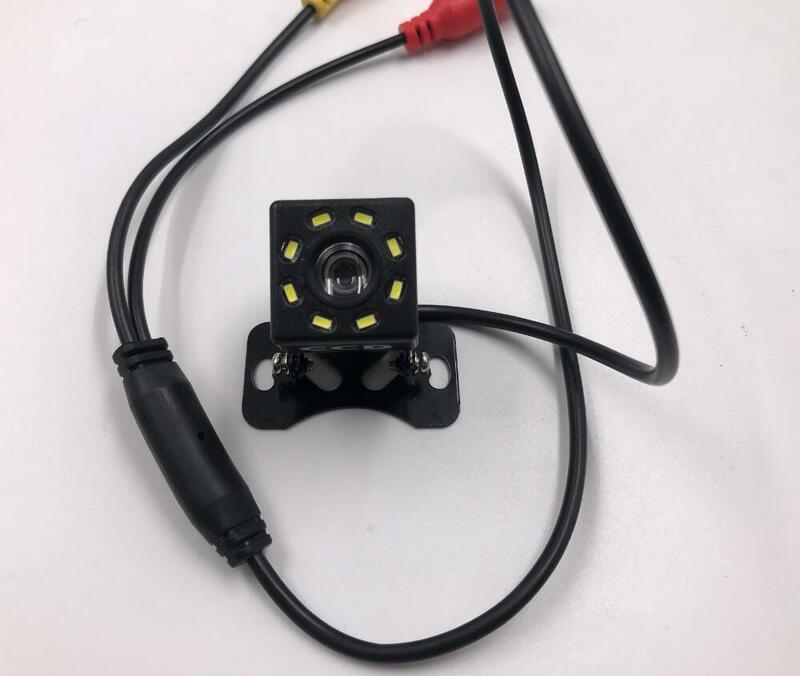 Support Rear-view camera and front camera input. 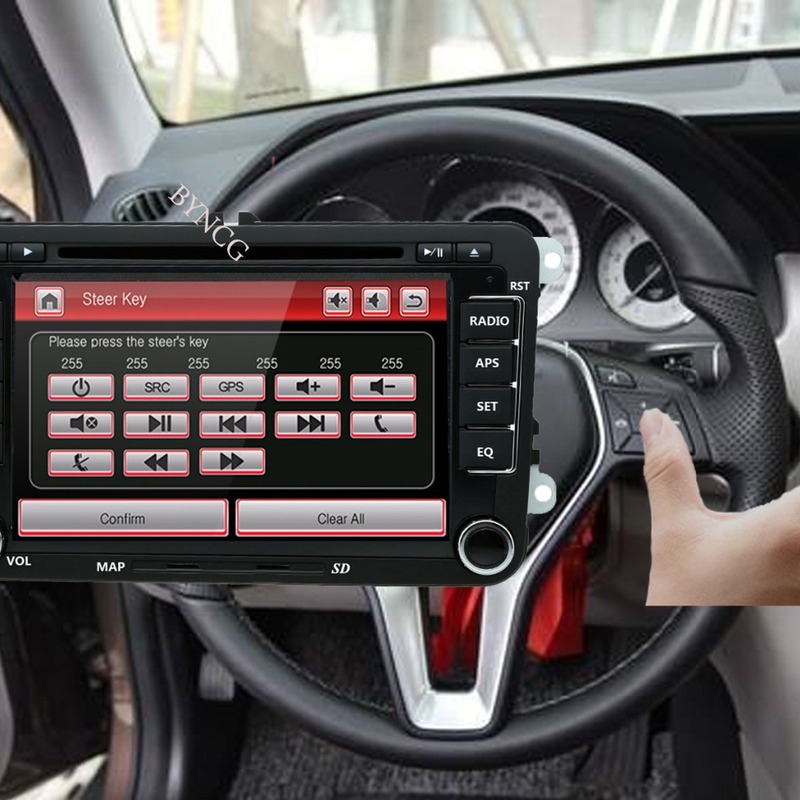 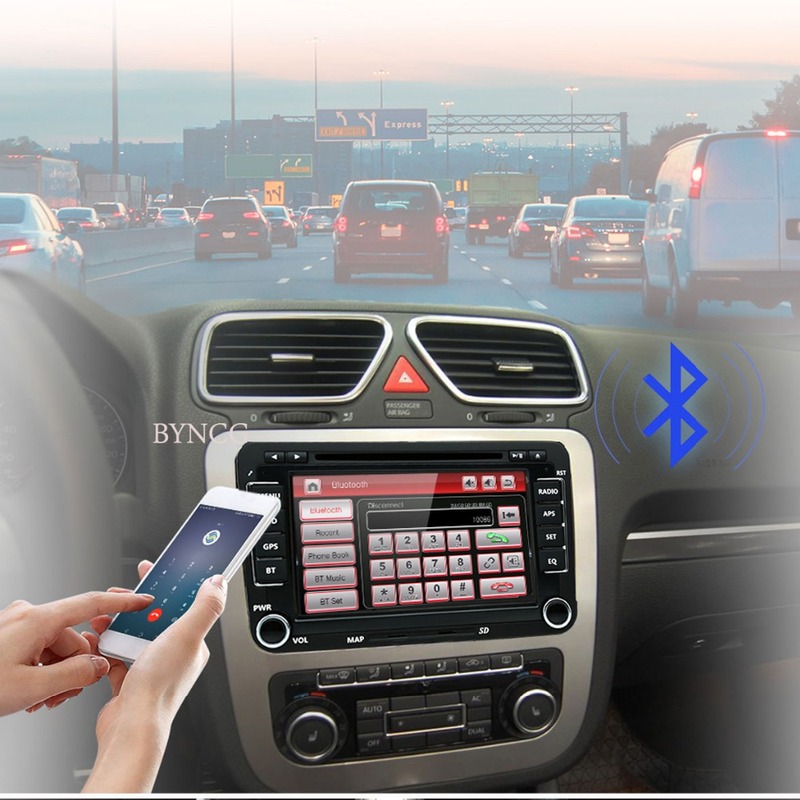 Built in Bluetooth for mobile hands-free, convenient and safe. 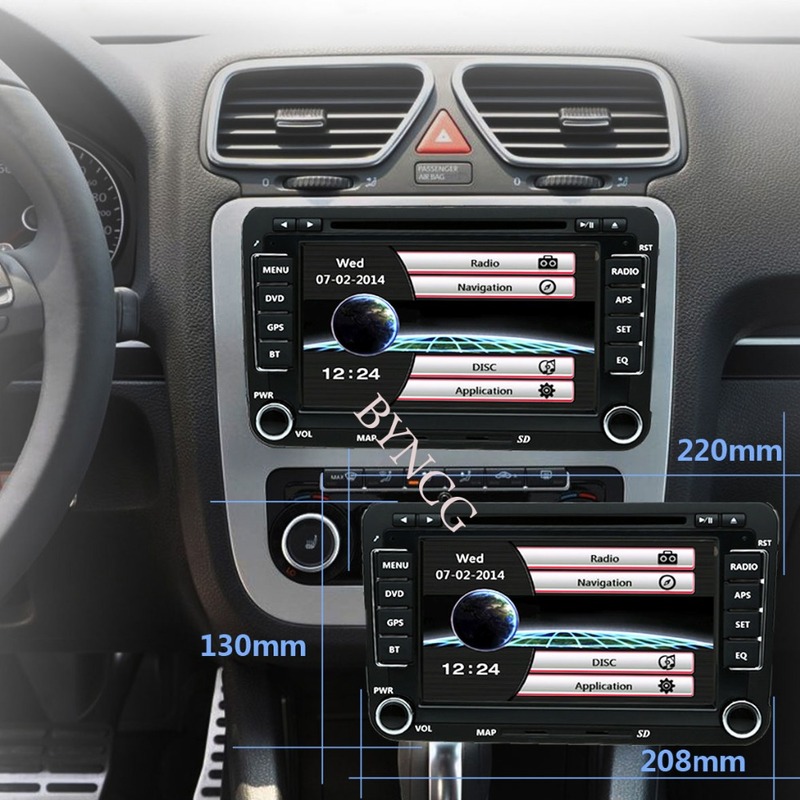 Support Car Information, see car information in one screen. 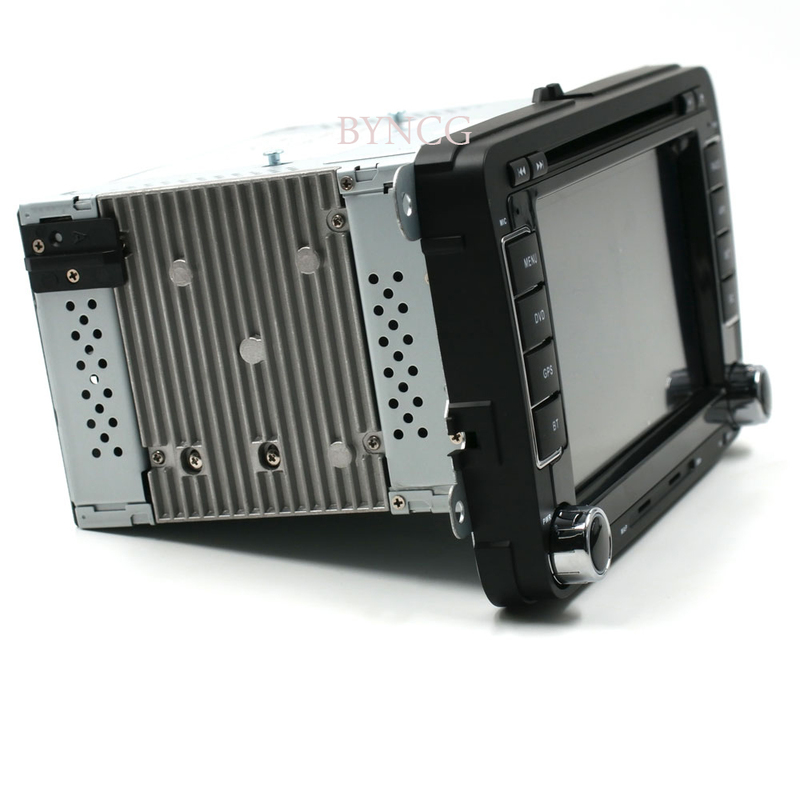 Support 480P RMVB video play, RGB high definition image. 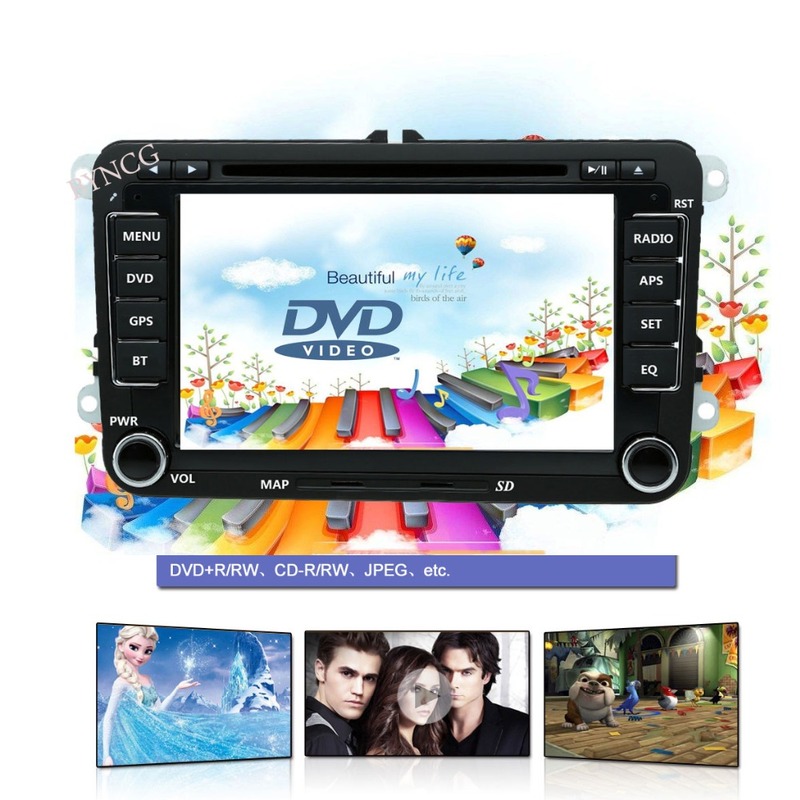 DVD playback compatible with AVI/DVD/DVD+R/DVD-R/DVD+RW/DVD-RW/VCD/MP3/CD/CD-RW/JPEG. 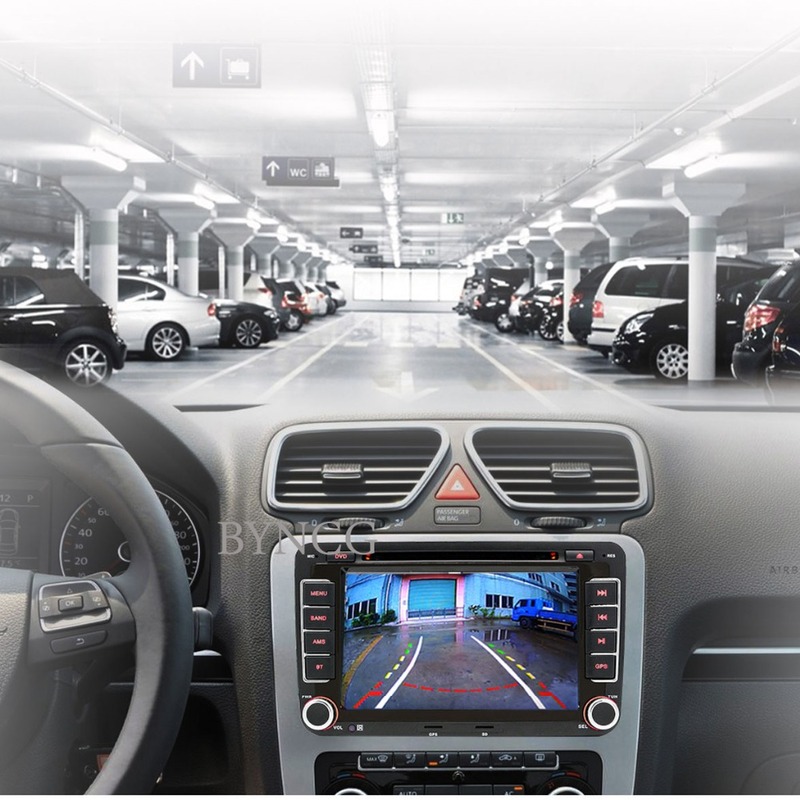 Support rear camera and reversing parking line. 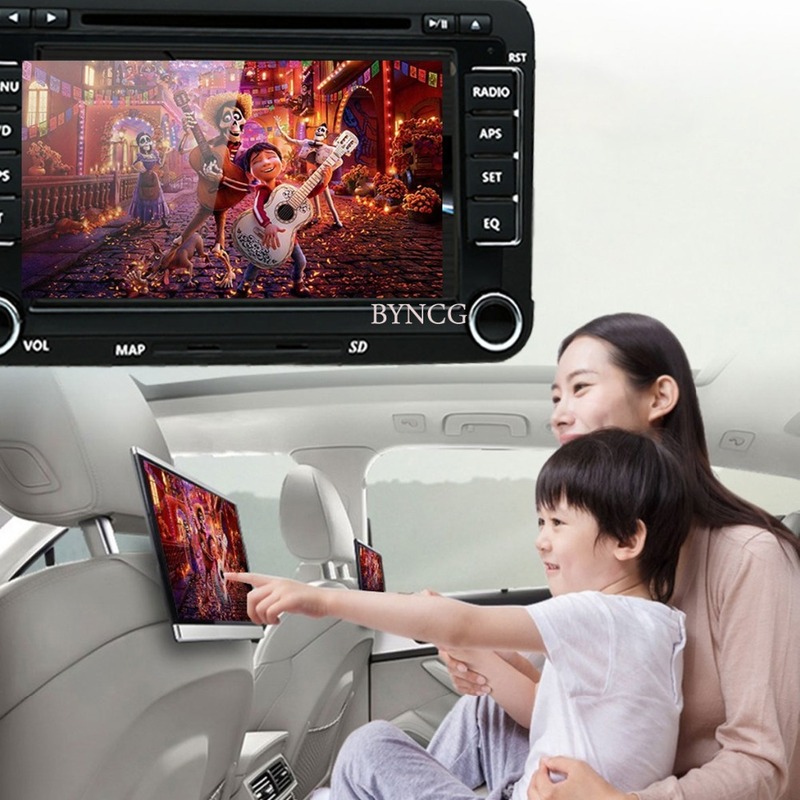 Support Full RCA Output, share entertainment together. 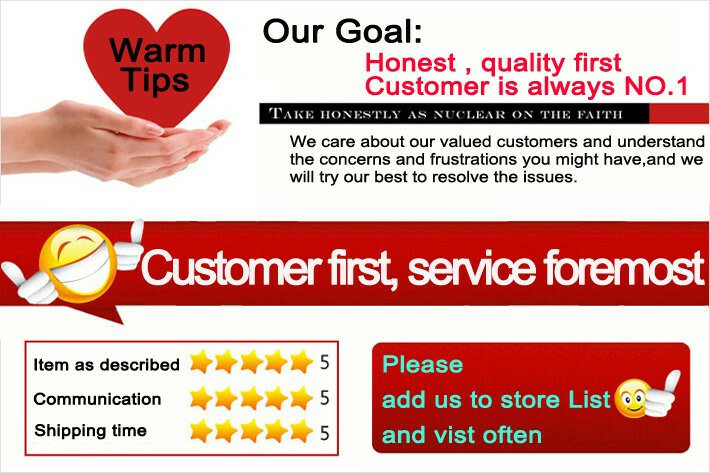 Language: Russian / English /Italian / Portuguese / Spanish / Arabic / Turkish / German / French., etc.